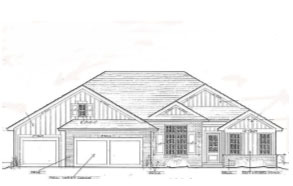 New construction home from Millstone Custom Homes coming soon! 4 bedroom, 2.5 bath, 2105 sq. ft.